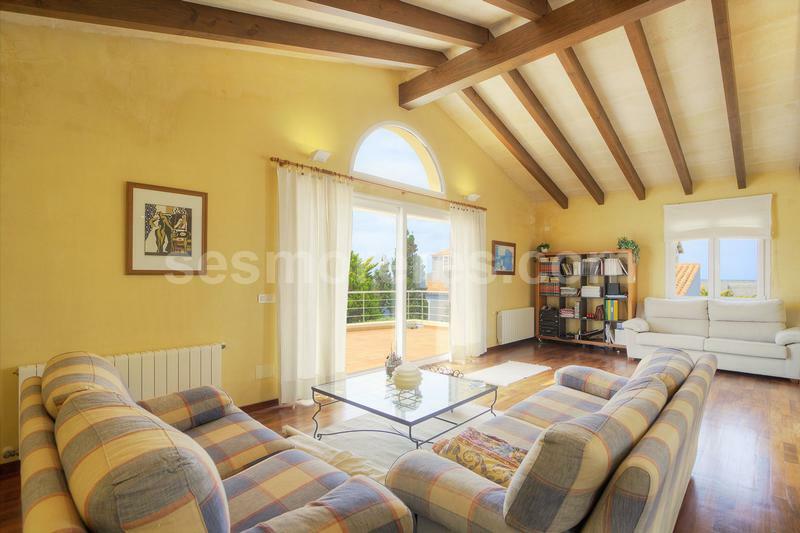 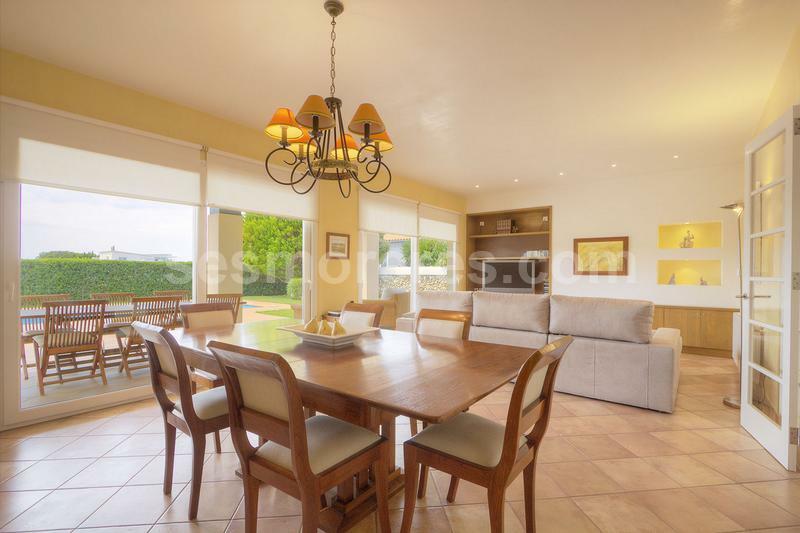 Lovely villa located in the most popular residential area of Ciudadela. 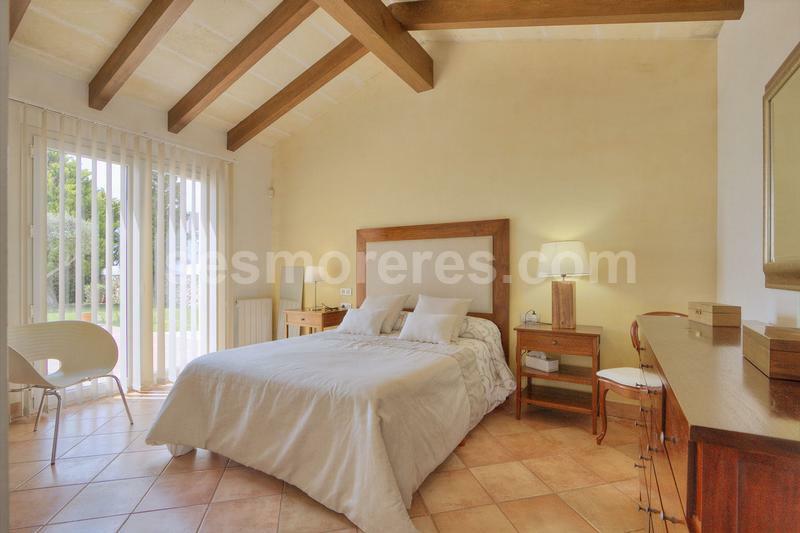 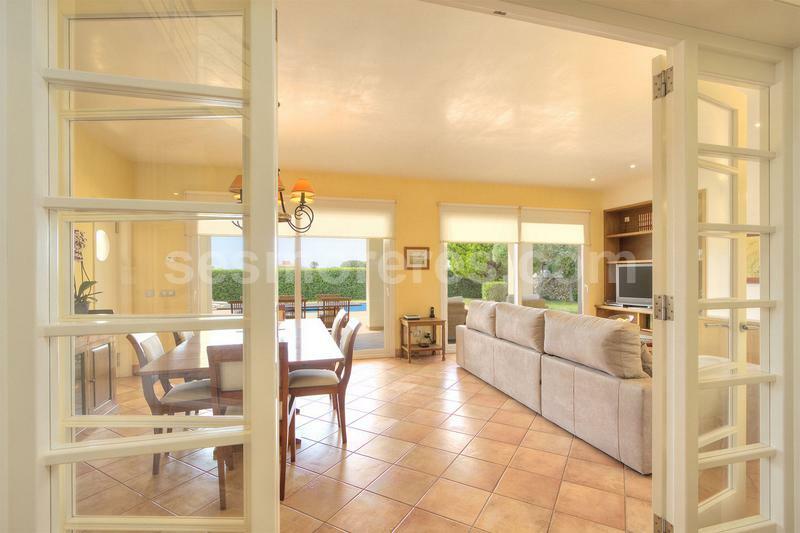 The property has very good finishes and spacious spaces with a modern and elegant design. 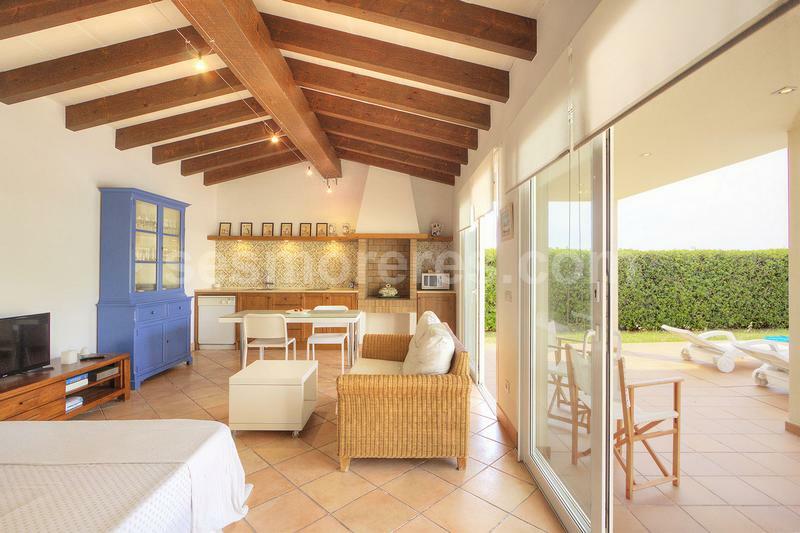 Located in an area that has total tranquillity and a unique location close to the sea and within walking distance of the beach. 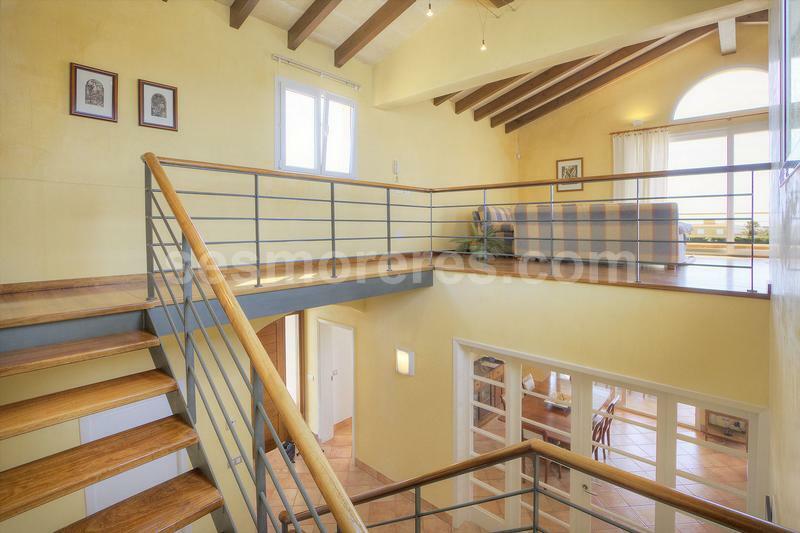 The property consists of main house of 272m2 with 3 double bedrooms and two bathrooms, a large reception area and staircase leading to the first floor where we find a second living room ideal as study or informal living room. 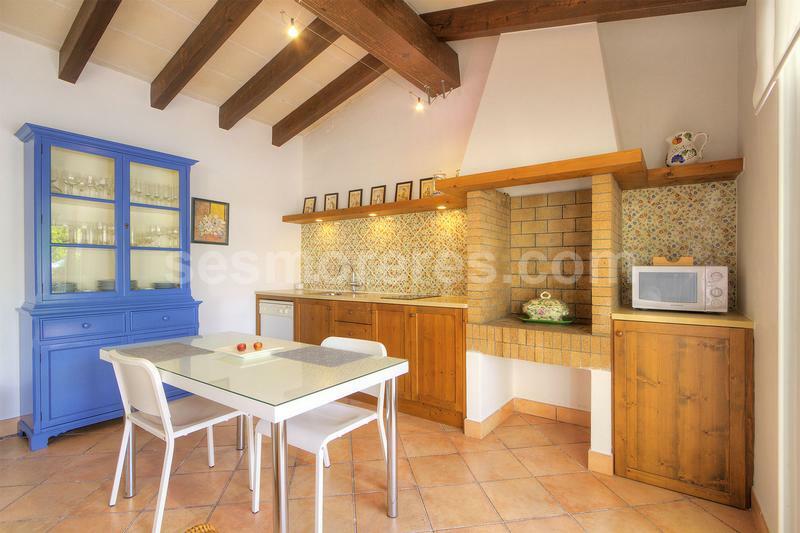 It also has an annexed apartment ideal as a barbecue area or as an area for guests. 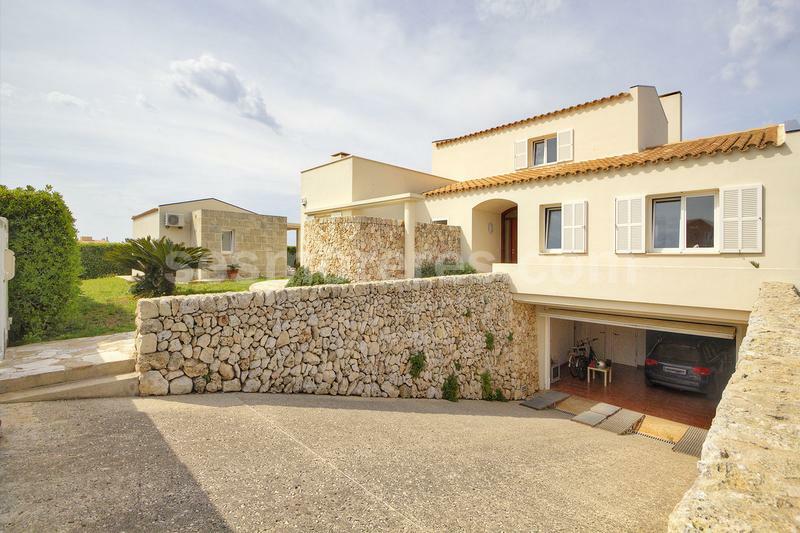 Built surface 372 m², 1091 m² plot, 4 bedrooms ( 1 suite, 3 double), 4 bathrooms, kitchen, laundry, dining room, terrace, garden, garage, built-in wardrobes, heating, double glazing, construction year (2000), swimming pool, Storage room.